Member of P Unit , Frasha is sure that it is time for the younger generation to run music affairs in the country. 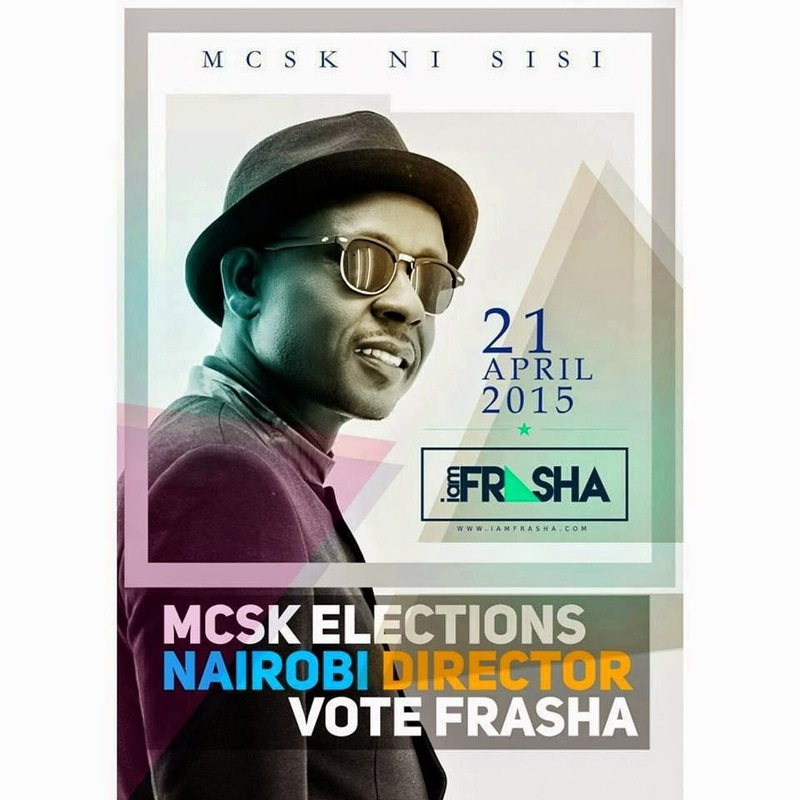 “So far the outgoing MCSK office bearers have played their role and we appreciate. But now it is time for new leadership ideas and that can only come with younger leadership,”Frasha told Pulse Magazine. “I am thankful to the almighty for giving me this opportunity to fight for the industry and I am asking my fellow artistes to come out in large numbers on D-day,” he said.